It may surprise a lot of people and businesses that social media networks open the floodgates for them to a myriad of awesome sites and share or promote their personal or business offerings. Even more exciting is the fact that there are millions of potential individuals who are ready to connect with the promotions or sharing. However, these millions of business potential leads may be viewing the promotions as a byproduct rather than actively seeking for those products or services. Smart online marketers need to identify the true effective marketing options and solutions to win social media users to their web business site for a higher sales conversion rate. Cost effective social media marketing is centered on three pillars or strategies in marketing on social media networks. One or more pillars can be manipulated to enjoy a higher degree of outcomes. These pillars are broadcasting, stellar customer support and round robin execution. An effective marketing campaign on social media networks requires a careful understanding of the perimeters and tools before a rash indulgence. Proper research on social media networks and their structure, features and potential is required to apply the best of online marketing techniques and strategies for better results. Online marketers attempting to manipulate the three pillars of social media marketing need to be diligent and persistent in implementation after a meticulous planning of the best marketing campaign that befits the company. There would be potential risks and hiccups along the way on one or all pillars, but persistency with quick adjustments can pay off great dividends in social media marketing. One of the most effective online marketing approaches in social media networks is broadcasting. This mode of marketing allows the marketer to promote the business in all its entirety; the company, products, services, websites and branding. Social media sites are manipulated as the avenues in disseminating business promotions and offerings to a large crowd. Prior setups on the social media sites such as a personal profile and establishing good relations must be in place to perform a broadcast on social media. Broadcasting is actually a means of updating the connections that form potential business leads, friendships and associations. Broadcasting allows the user to promote anything desired to convey the information in any form or format available from the social media structure. No marketing campaign is successful without stellar customer support. This is not referring to mundane helpdesk service alone, but a strong support to all parties that have formed some alliance on the social media platform. These are the potential leads and friends who have displayed a certain interest in earlier notifications or postings of articles provided in the social media profile space. 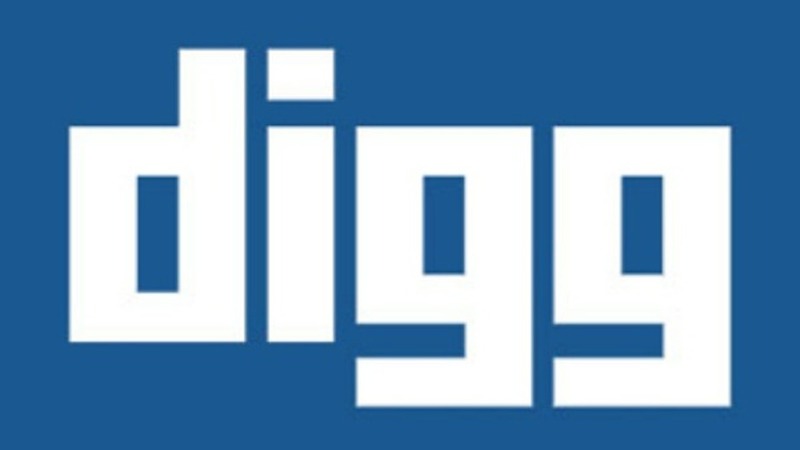 Many social media users connect quickly to profiles that offer supporting articles that are helpful and relevant. Niche areas of expertise with high quality content tend to attract many potential leads to the business via social media platforms. Smart online marketers on social media marketing would ensure a strong link back to the web business site for a full display of business offerings and promotions to boost the business bottom line through online sales. Constant availability to provide the best of services boosts consumer trust and confidence in the Internet marketer. Being updated with the latest techniques, modern technologies and solutions are instrumental in providing stellar customer support and services to the millions of potential leads for any business via social media networks. Although social media platforms may seem to be an excellent ‘Me’ platform to promote the business offerings, it is much more a ‘You’ platform for customers and potential leads that support the business existence. Hence, it is crucial for social media marketers to identify the right perspective when getting involved in social media marketing via social networks. There is a myriad of potential social media marketing tools onboard that helps develop great online relations to pave the way for higher sales. Affiliate marketing on social media networks form an excellent medium to interact proactively with potential leads to garner more support when strong customer services are rendered. Another effective pillar of social media marketing is the round robin execution. Coupled with broadcasting and stellar customer support, round robin allows social media marketers to provide interesting information that is relevant to their followers. When the whole focus is on satisfying the customer without the ‘Me’ distinctly at the frontline, customers would reciprocate with free advertising on behalf of the business entity naturally and without obligation. This type of advertising is more effective than that executed by online marketers in whatever marketing campaign implemented. This is the potential power of social media marketing. Once the right process is initiated, the flow goes on and on across the web regardless of borders. When social media marketers create a positive, but subtle online shopping experience for their contacts on the platform, these users would naturally ‘give back’ by sharing the good services and products to their circles of influence which enlarge the potential marketing circles of the business. This Law of Reciprocity applies to the proper marketing process when implementing any online marketing campaign. 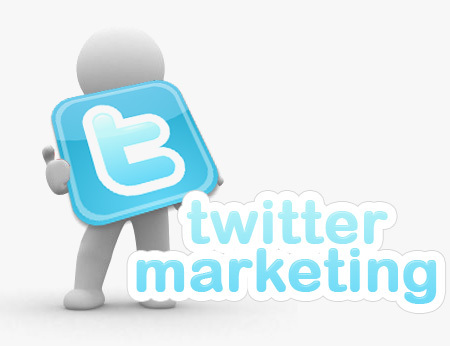 Twitter allows a retweet on the product while blogging offers a backlink to draw more traffic and attention to the web business site. There would be individuals who would click on the links or feel inclined towards the promoted products or services to like or share with others. Their recommendation is far more effective in marketing the product or service compared to that of a marketer. There is no need for the marketer to intervene in any way once the consumer is totally satisfied with the promotion or services rendered as they would take the initiative to forward the promotions to their social circles. This in turn generates more traffic to the web business site and more sales to boost the business bottom line. The company branding and image are also enhanced with a stronger market position that is favorable to the business entity.